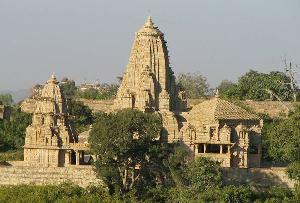 One of the most visited destinations of Rajasthan, Chittorgarh is not only known for its forts and palaces but also its ancient temples. 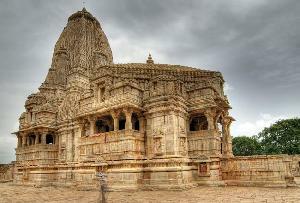 The city is known to house some of the most beautiful temples of the state. 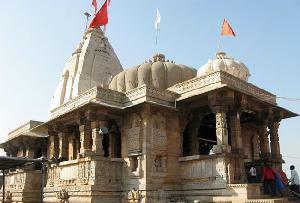 Some famous temples of the city are Meera Bai Temple, Sanwariyaji Temple and Kumbha Shyam Temple. All these temples feature beautiful architecture.